Whether you’re moving from Birmingham to Texas for work, to be closer to family, or just for a change of scenery, it’s important to choose experienced professional movers. You want to work with movers who reduce your stress rather than add to it, and with more than 100 years of experience, Coleman Worldwide Moving knows exactly how to execute smooth and seamless moves. 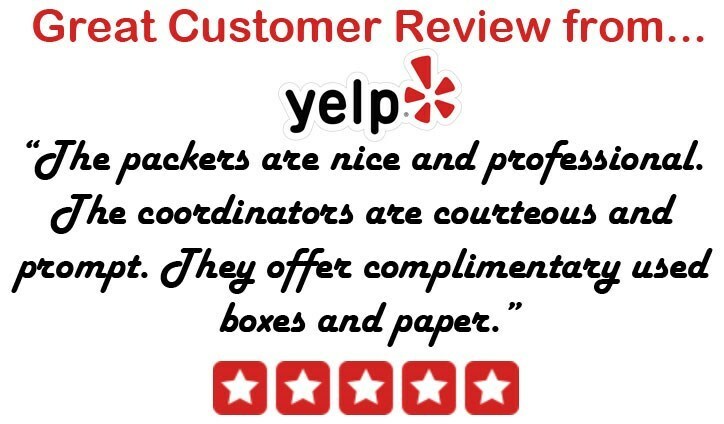 During our time in the industry, we have focused on providing great customer service and exceptional moving services and storage solutions, which has resulted in accolades such as AMSA ProMover status and BBB accreditation. As a proud agent of Allied Van Lines, we belong to a nationwide network of moving and storage professionals, giving us the ability to move you from Birmingham to Texas, or anywhere else in the United States. Not being able to receive items in your new Texas home is no problem from Coleman Allied! Simply take advantage of our flexible short- or long-term storage solutions and take all the time you need to complete your move from Birmingham to Texas. We operate secure, state-of-the-art warehouse facilities throughout the continental United States, Alaska, and Hawaii, so no matter where you are we have you covered. Want to learn more about our Birmingham to Texas moving services? Give us a call today to speak with one of our friendly and knowledgeable moving professionals, or complete our convenient online form to request your free estimate of moving costs.